Zipper hoodie with front pockets. 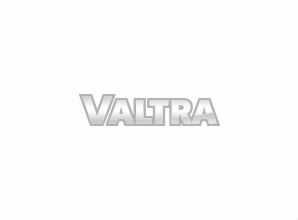 Valtra logo application on the chest. Contrast colored inner hood. Material made of 60 % cotton, 40 % polyester, 320 g. Brushed inner surface. Color: grey marl.